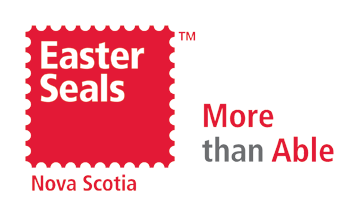 We have programs that help Nova Scotians with disabilities access wheelchairs, assistive devices and health care equipment. Food Services & Catering - Trainees learn skills in a commercial food service setting to develop new skills to increase independence. Providing Nova Scotians with disabilities with an opportunity to participate in recreation and sport programs.